Every time a traveler visits a different country the question of currency and how to pay for what in what way arises. Whether to use cash or a credit card, which stores will accept which type of payment, will the international fees on the credit card be high, if we decide to use cash which ATM will work? Each country has its own rules and systems when it comes to the ways to pay or accept payments. Unlike USA where people rarely use cash at all, in Japan it’s more common to use cash or IC cards and even though recently credit cards are being accepted at some businesses, not all foreign credit cards are being accepted. 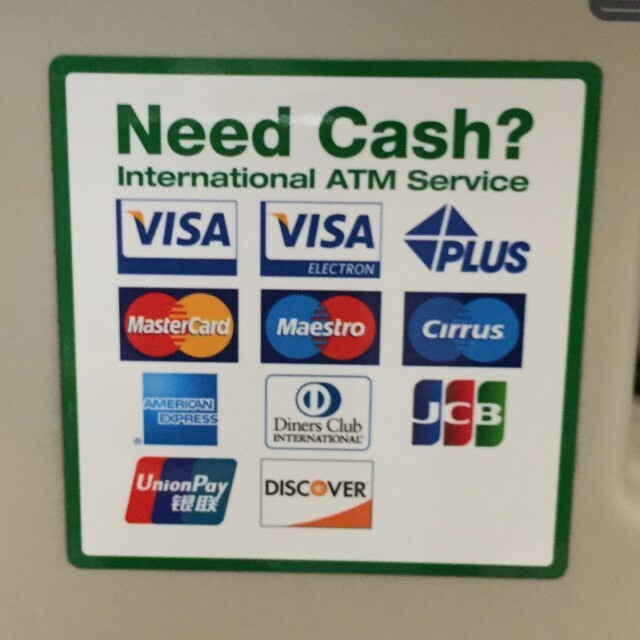 I believe it’s important to know which ATMs in Japan are traveler-friendly. Speaking from personal experience, I would like to suggest two types of Japanese ATMs which will work 100% with foreign debit/credit cards. 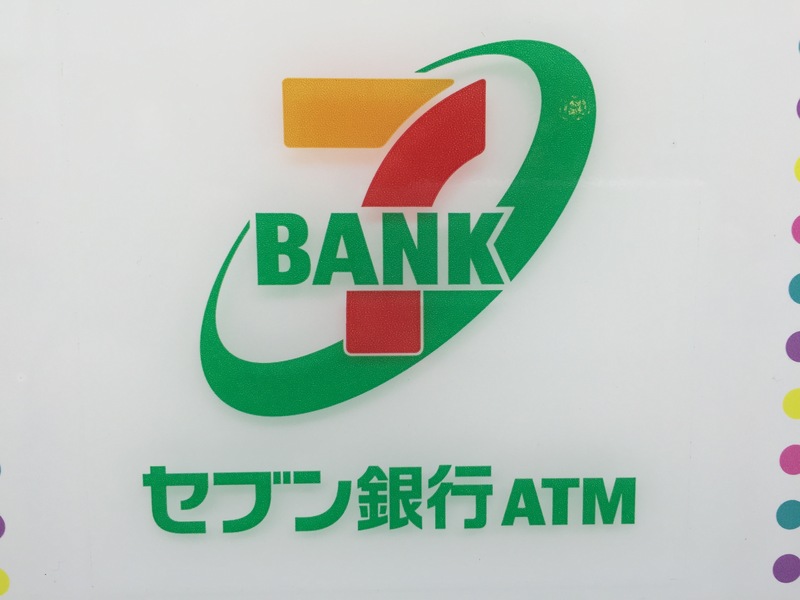 A traveler-friendly ATM conveniently located at Seven Eleven convenience stores and most shopping malls in Japan. 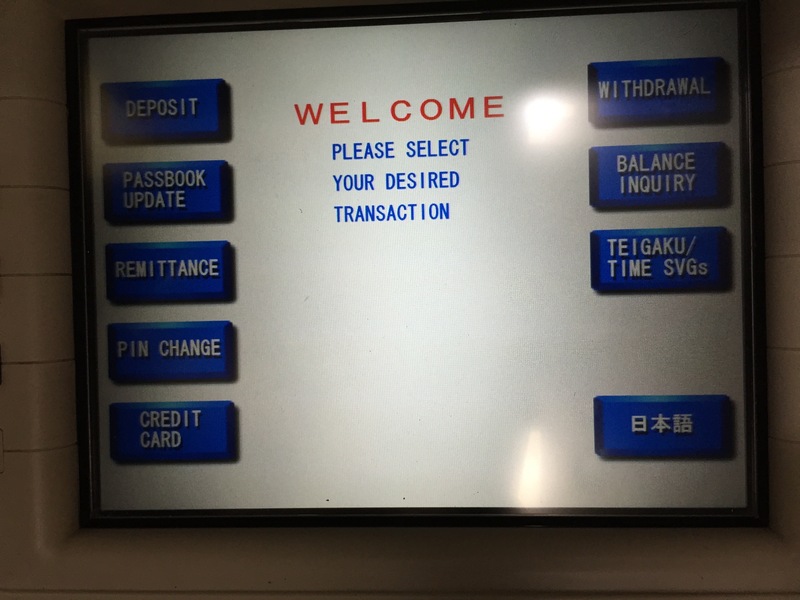 The ATM is in English, so it’s very easy to use. Just follow the onscreen instructions. 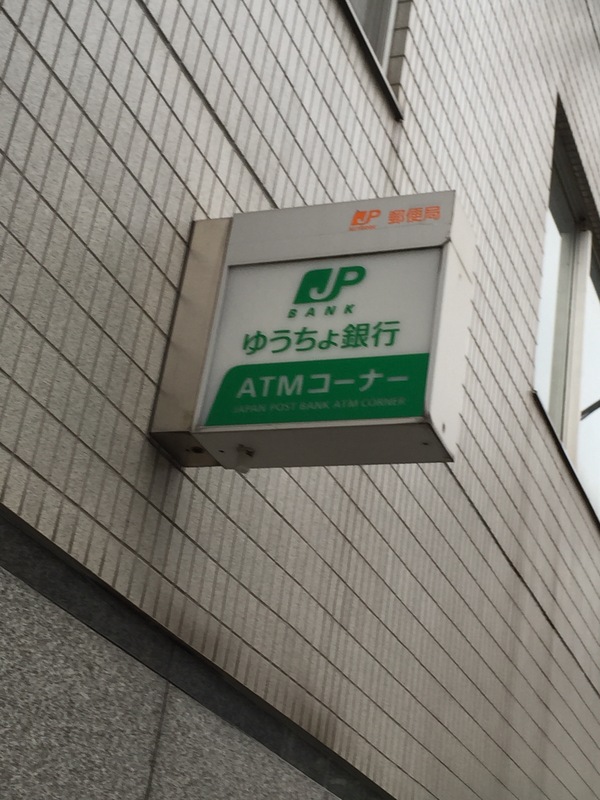 The one catch with this type of ATM is that you can only take out a minimum of 10,000yen. 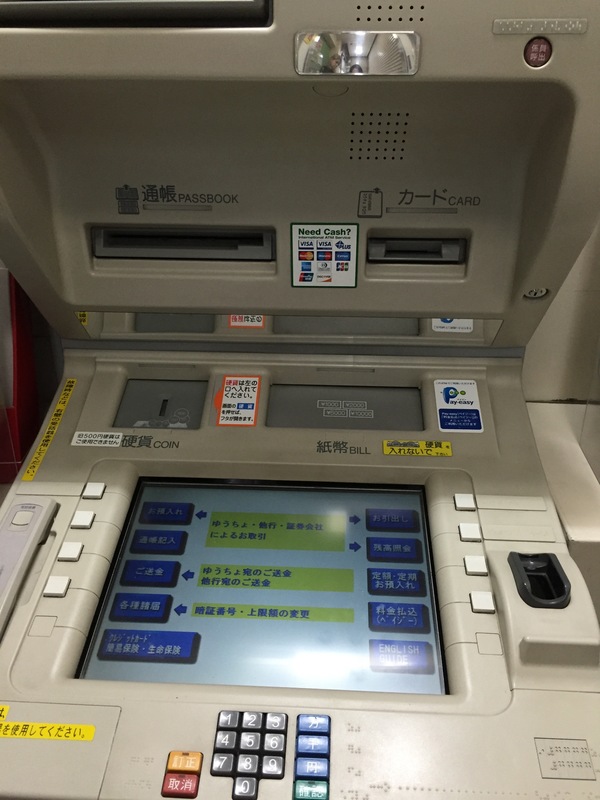 A traveler-friendly ATM located mainly at the post offices across Japan. This ATM has an English instructions option available. Also, what’s great about this ATM is that you can take out a minimum of 1,000yen! 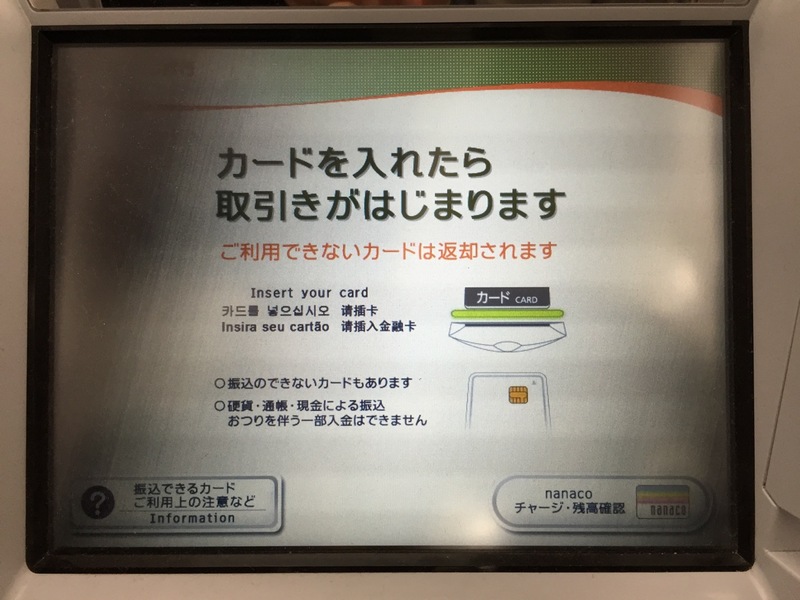 Most of the other ATMs located across Japan will not accept your (non-Japanese) debit/credit card. And don’t forget to check out the next entry about Japanese IC cards! Have fun on your trip and enjoy Japan!